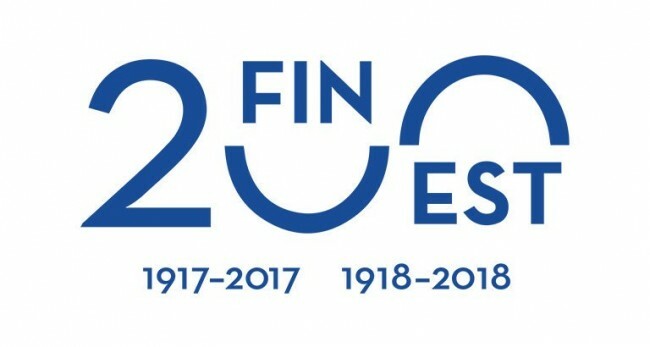 Tallinn - The final schedule and details about passes for ESTO 2019 have been announced for the 12th ESTO festival held in Helsinki, Tartu and Tallinn from June 28 - July 3, 2019. 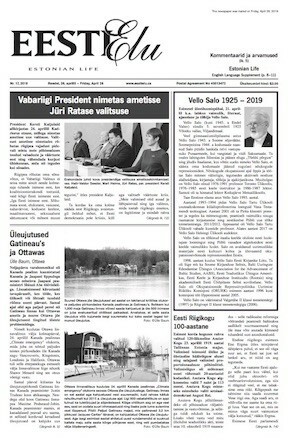 LAE ALLA PDF - ESTO2019 PASSID! 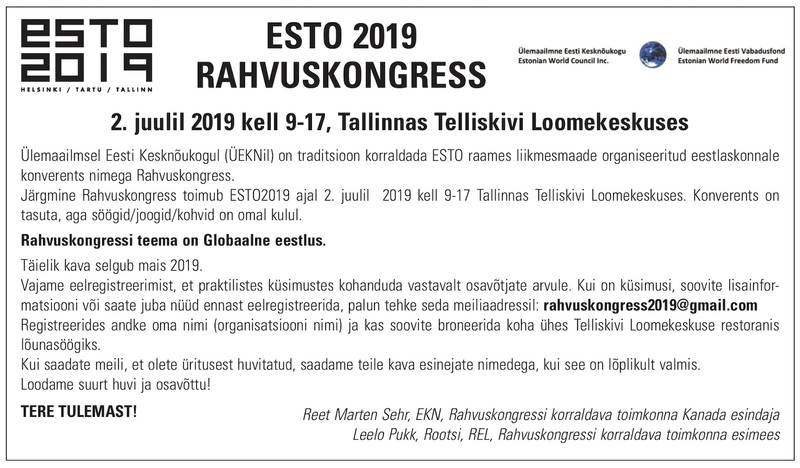 DOWNLOAD PDF - ESTO2019 PASSPORTS!